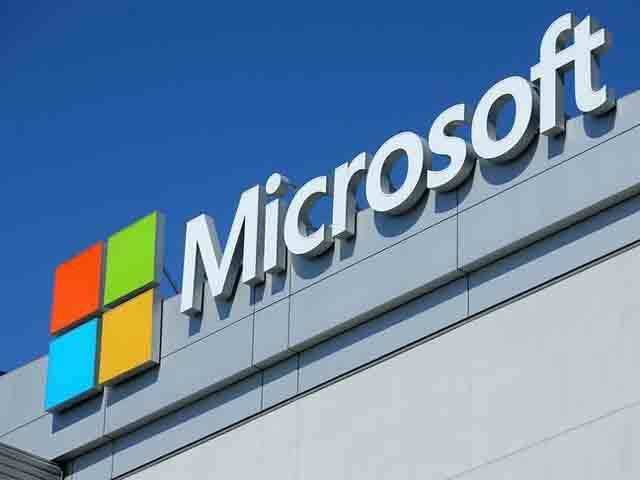 NEW DELHI: Artificial intelligence is the flavour for Microsoft's campus programme for Indian women engineers this year. Encouraged by the success of the programme — Women in Software Engineering (WISE) — started in India in 2014, the American software company is now planning to take this programme global. "Considering the impact of outcomes of the programme in India, our mentor team is looking forward to take this programme beyond India — starting with a pilot in Africa," said Charumathy Srinivasan, partner group software engineering manager at Microsoft India Development Center. Srinivasan is the lead mentor of the WISE programme. "We believe that the need to empower young women with technology is global," she added. The main objective of this programme, which just had its third batch of women graduating, is to inspire female engineers in their tech careers. This year, 35 students from five colleges in Andhra Pradesh and Telangana were handpicked by a team of women at Microsoft's Hyderabad office. As part of WISE, the students develop interesting apps, starting with the ideation phase to actually publishing the apps. "To provide an edge to this year's learning, we have introduced bots as a part of the deep learning module to expose young women to disruptive technologies, making the programme even more robust," said Srinivasan. This year's programme brings the elements of artificial intelligence, machine learning, natural language processing, etc., she said. The other components that were added this year include communication and interpersonal skills. Microsoft mentors adopted the WISE programme in 2014 wherein woman mentors work with partners who interacted in local and regional colleges to offer the students a platform to build their technical capabilities and soft skills. The mentoring programme began with a batch of 10 students from BV Raju Institute of Technology. This year, Microsoft hired four women who were part of the programme. "Even the rookie coders turn out to be confident and skilled after the implementation of the entire software development lifecycle after their enrolment," Srinivasan said.